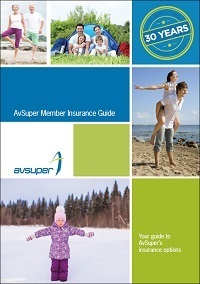 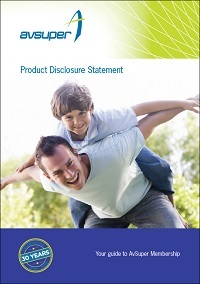 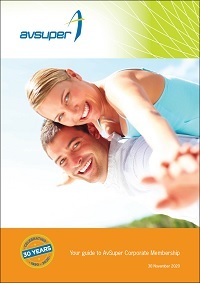 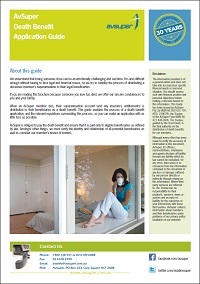 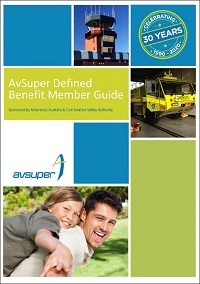 The AvSuper and Corporate PDSs above refer to and incorporate the Member Investment Choice (MIC) Guide, the Member Insurance Guide, fees information and insurance fees. 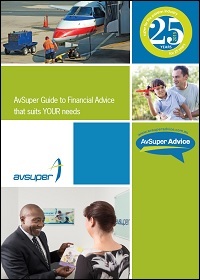 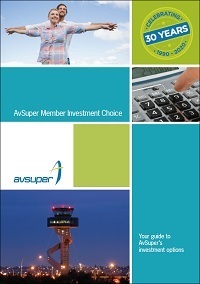 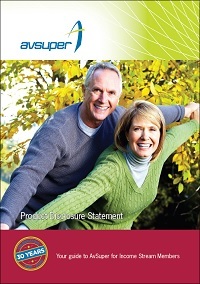 Please refer to this information and any non-material changes as part of making your decision about AvSuper. 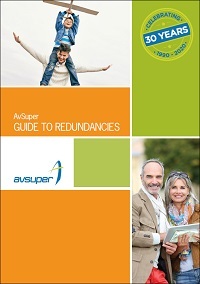 Facts and questions to consider while making decisions about redundancy payments.